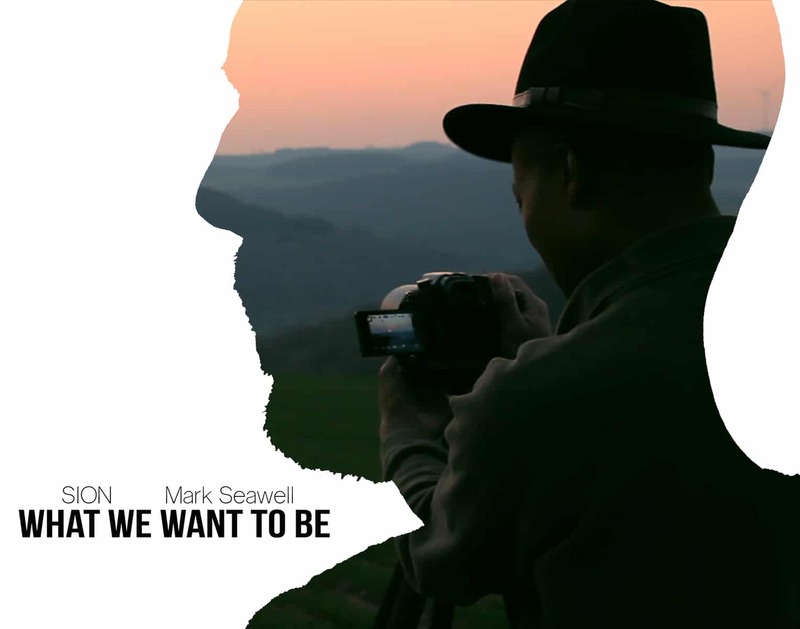 As you readers may remember, about two years ago we started a project called “What We Want To Be”, a short film based on the poetry of SION. You can see a version of the film here, but we still consider this to be an unfinished product. Why is it unfinished? Because it has no music…but not for long. SION decided to put out a call for composers to take a crack at creating the score for this film. We’ve generated a lot of interest, and several talented composers will be submitting their take on the project. Once everyone has submitted, SION and Pit Crew Productions will choose a winner. Otherwise, stay tuned for more announcements regarding this contest. We are planning to select the winner in October, and we will announce the exact reveal date later this month. This film celebrates creatives, and we are all absolutely excited to see what everyone comes up with!